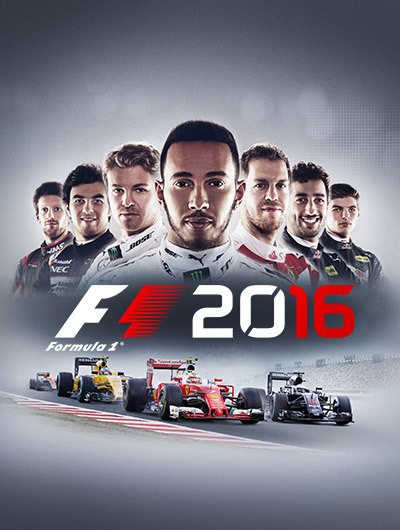 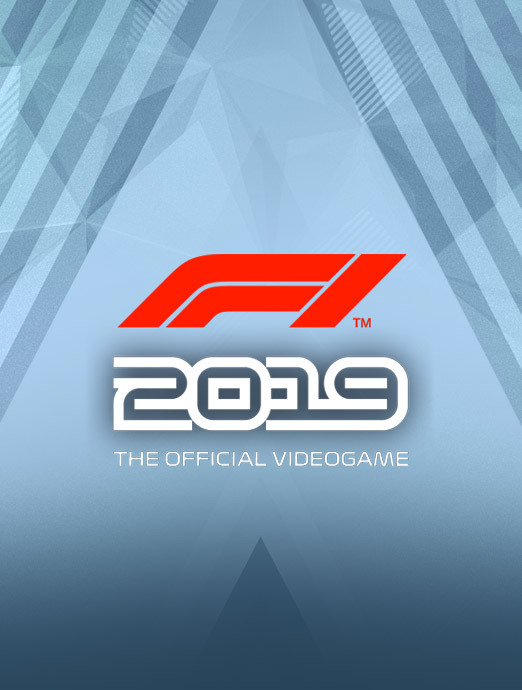 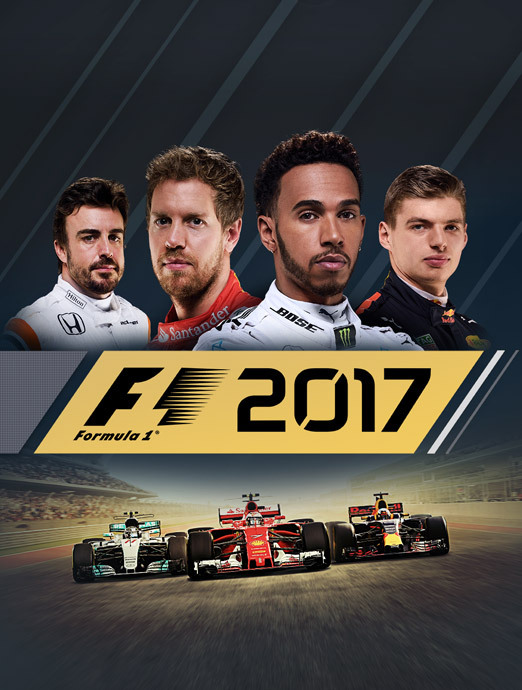 The second of our official F1 game series was the BAFTA-winning F1 2010, which featured an unprecedented amount of authenticity for an official licensed title. 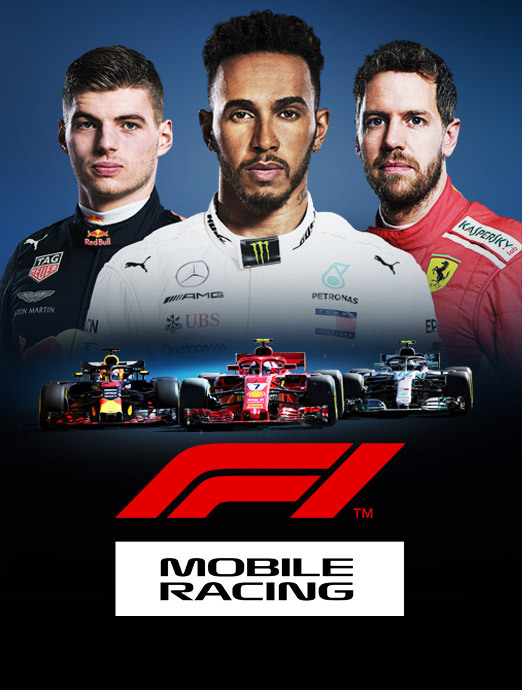 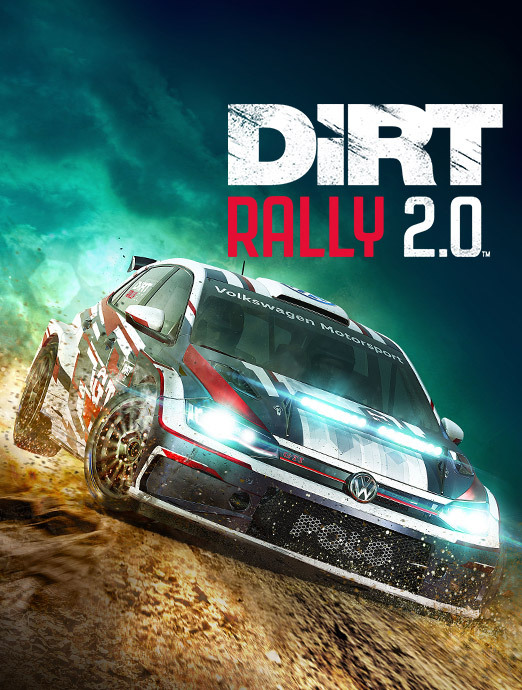 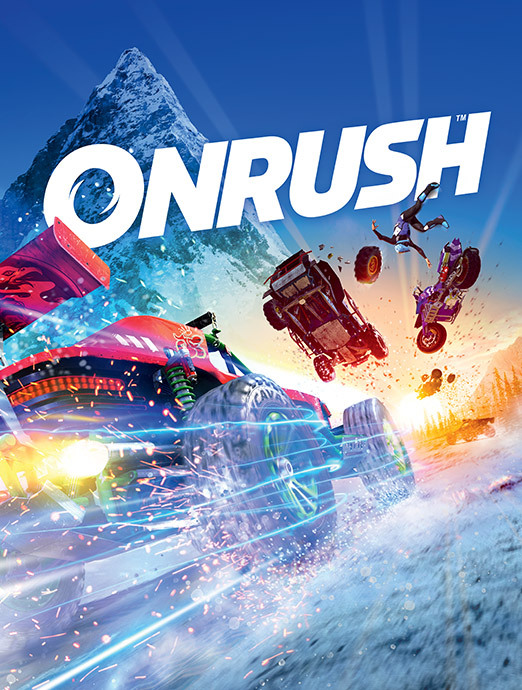 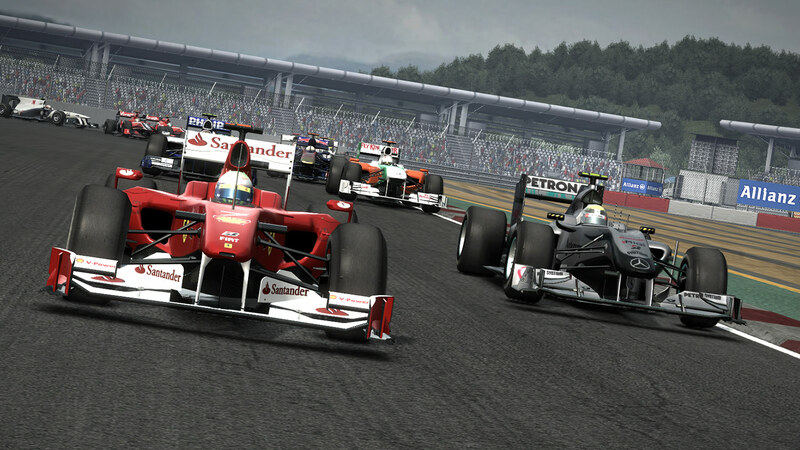 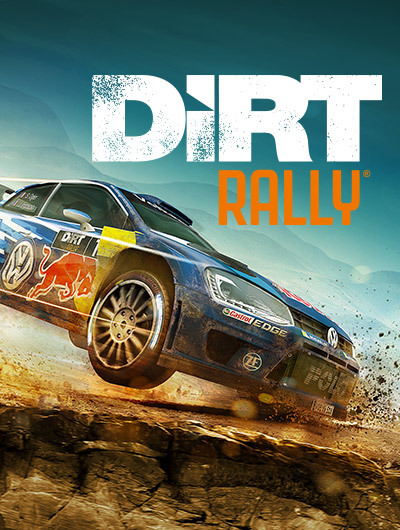 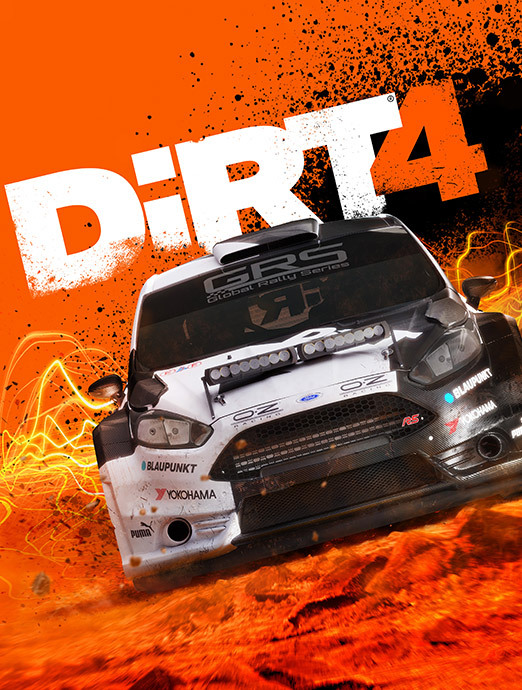 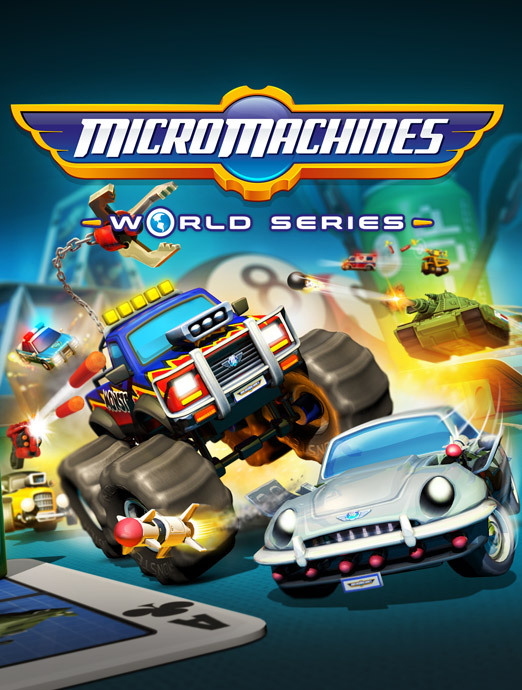 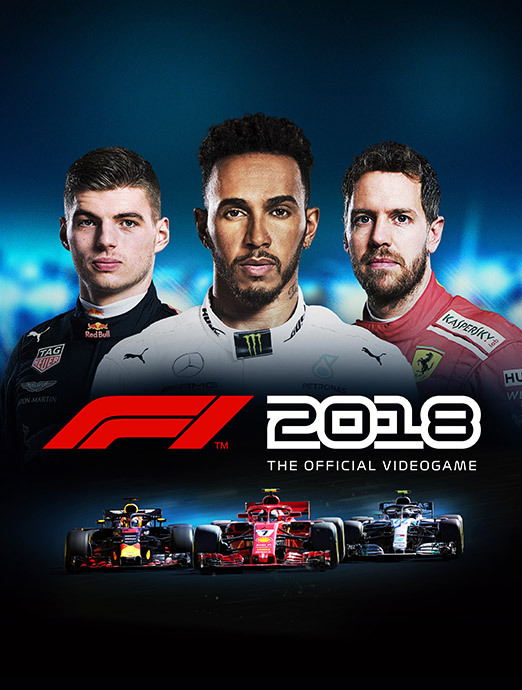 Demonstrating an understanding of the nuance of the sport, the reviews heralded how well we represented it – with IGN commenting that ‘Codemasters gets the sport like no-one else has’ in their review. 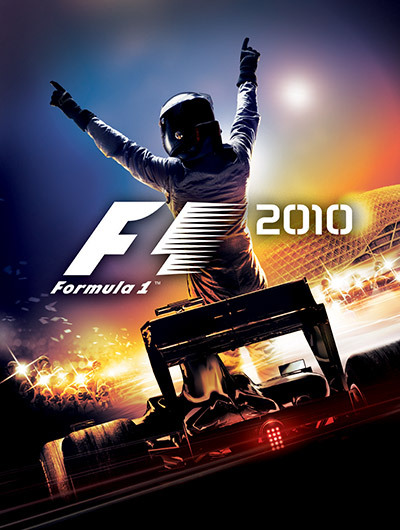 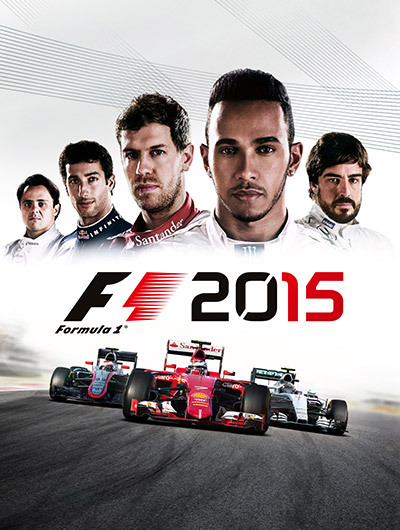 Introducing the player to the world inside the F1 paddock and offering a brand new challenge in the world’s most advanced dynamic weather system at the time, F1 2010 was received very well both critically and commercially – with Videogamer calling it ‘one of the most comprehensive and complete Formula 1 offerings to date’.